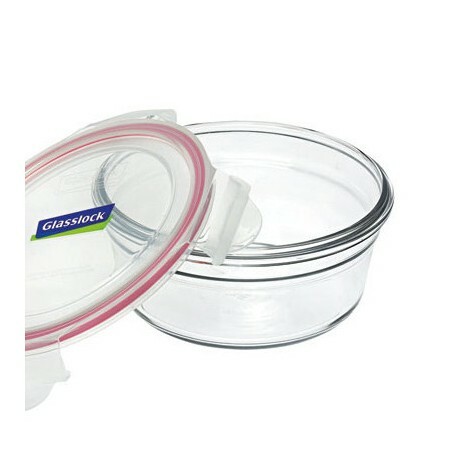 High quality oven safe glass food storage container with easy open and clip shut BPA free plastic lid. Leak-proof. 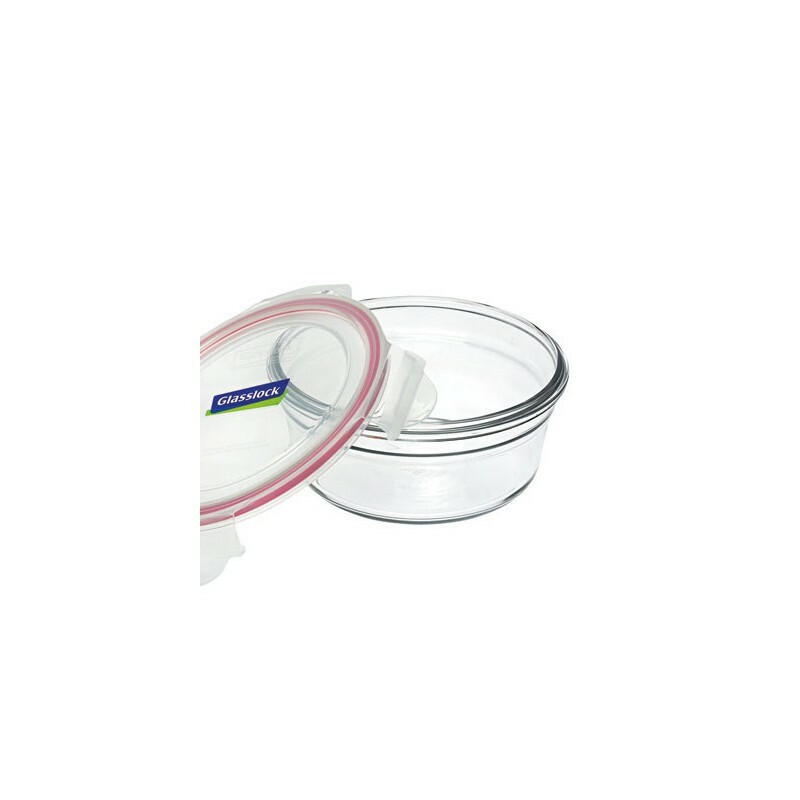 Designed for storing, freezing, heating and serving food. 850ml. RRP $26.95. Each glass container with lid on: 16cm Diameter x 8cm High. 850ml capacity.